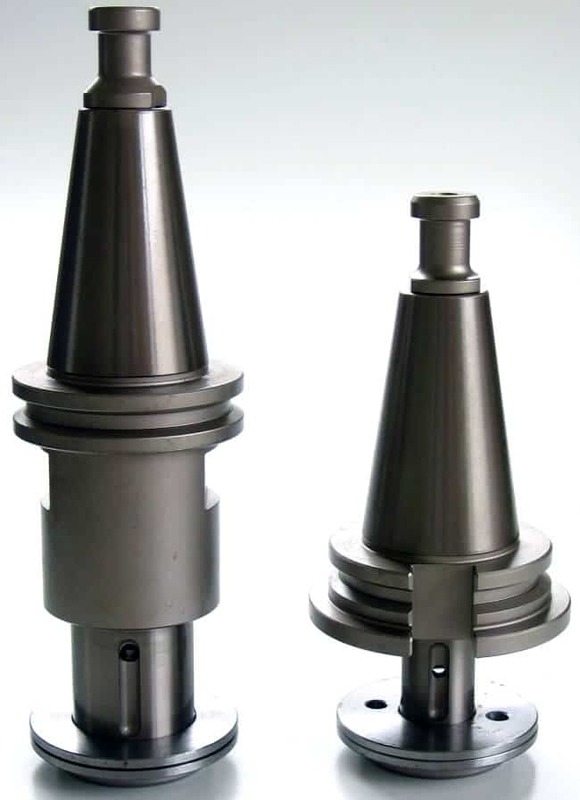 We offer a comprehensive range of Italian manufactured ISO Grinding Wheel Tool Holders for profiling wheels to fit popular makes of CNC including; Bavelloni, Bimatech, Brembana, Breton, Denver, Intermac, Helios and Thibaut. Prices include pull stud and locking kit. Available in 22mm diameter x 34L, 22mm diameter x 39L, 22mm diameter x 47L, 22mm diameter x 90L, 35mm diameter x 34L, 35mm diameter x 39L, 35mm diameter x 47L and 35mm diameter x 90L. *PLEASE SPECIFY CNC MACHINE MAKE/MODEL WHEN PLACING ORDER.